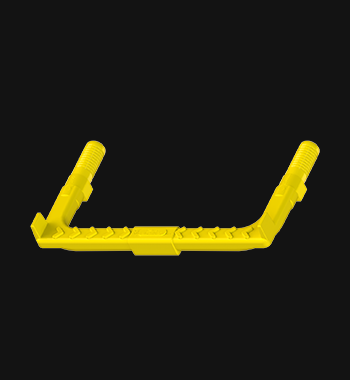 A leading UK manufacturer of access and sealing products for the drainage and construction industries. We offer a wide range of steps suitable for precast manufacturers or installation on site. Our steps are fully encapsulated and available with carbon or stainless steel reinforcement. 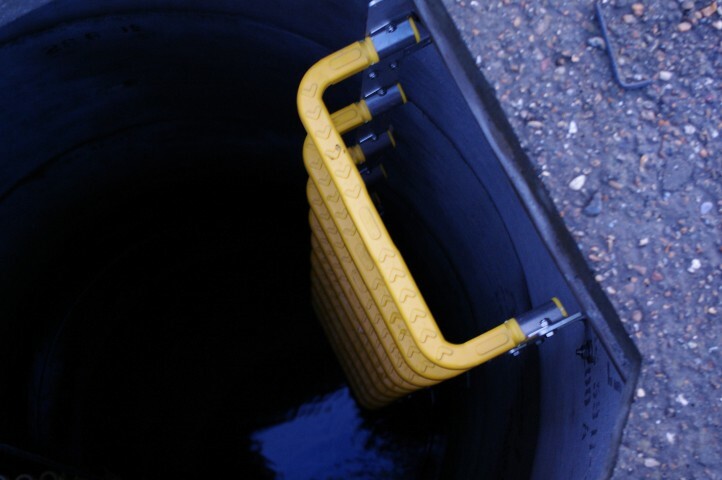 Our ladders are designed to provide personnel access and egress to underground structures, and to give safe access to precast underground manhole chambers. 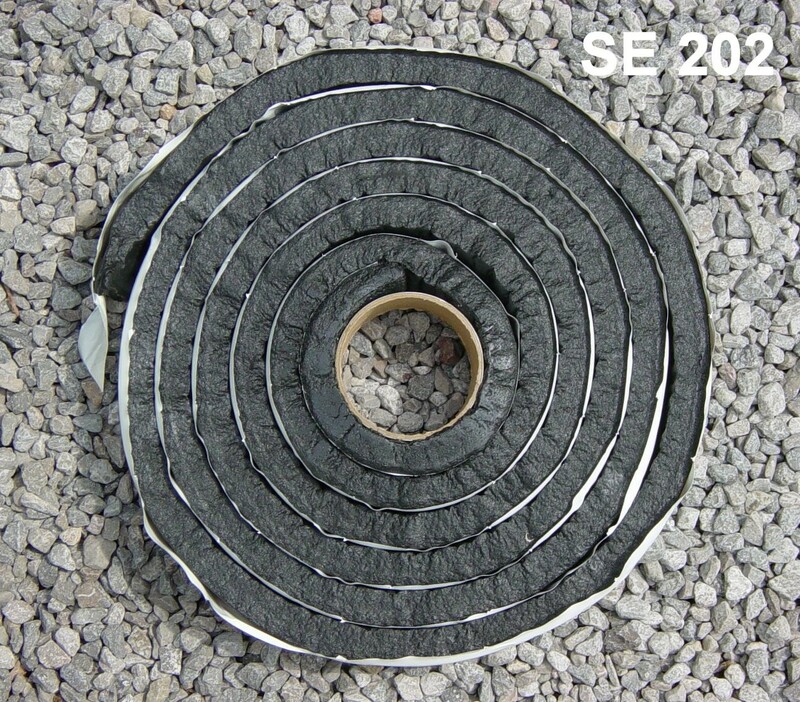 Our sealants have been used in the construction industry for many years, establishing an excellent reputation for longevity and offer advantages over alternative sealants. We find new and better ways to solve our clients’ problems, whether they need a different product or modifications to those they already have. We’re proud of our reputation and reach in Europe and beyond. Established in 1986, we have a track record of reliability, durability and problem solving when it comes to specialist products for underground drainage.